What works best for your genra? First of all, we have to know our genre. We should be a fan of our genre and read a lot of it. What story elements satisfy us most when we read our favorite genre? Do we like more action, more humor, really strong characters, flawed main characters, lots of internal conflict? What do our readers like? This is where I read over my Word file where I’ve compiled both complaints and compliments for my past books. I provide more of what was successful (particular characters, particular situations, etc.) and less of what readers disliked or complained about in reviews. 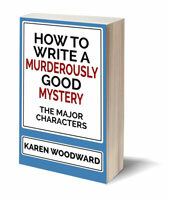 Is this a big enough idea that you can develop it for at least 75,000 words? 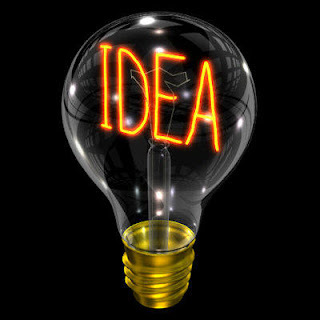 Can this idea carry a full-length plot? Is the plot too derivative? If it’s too much like a hundred other books in your genre, what fresh take can you give it? Can you provide your character with a unique voice? Think of some fresh spin on the old plot? 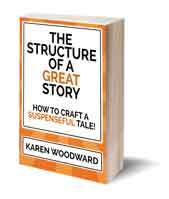 How much trouble/tension/conflict can your story engender? Can you think of ways to add more? Will there be enough natural conflict to keep a fast pace? This question ties in very closely to the victim question since these are the characters who wanted to kill the victim. But this is where I decide if they’re male or female and how they all knew the victim. What do these people have to hide? How is the victim going to die? Who discovers the body? Who seems to have an alibi? Motive/means/opportunity. Who is my second victim? How does this change the investigation?